The Council has given war memorials across the borough a welcome clean ahead of the 100th anniversary of the end of World War One. 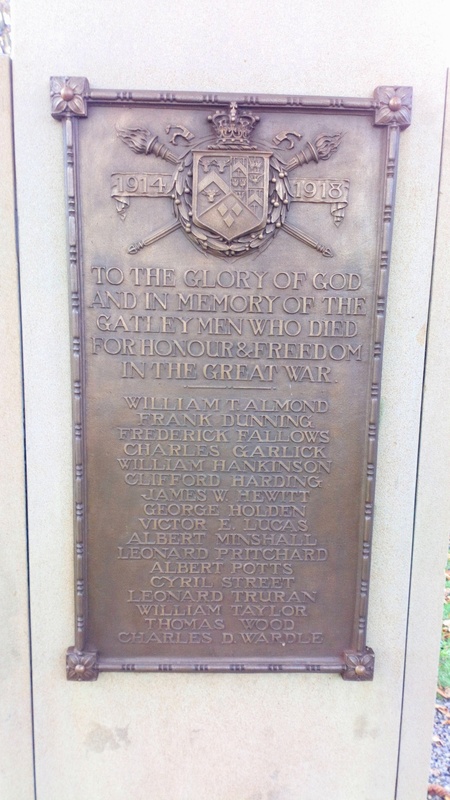 Cheadle was cleaned a few weeks ago, and Gatley’s war memorial has now been done too. These before and after photos show the improvement. Thanks for this. Looking much better. 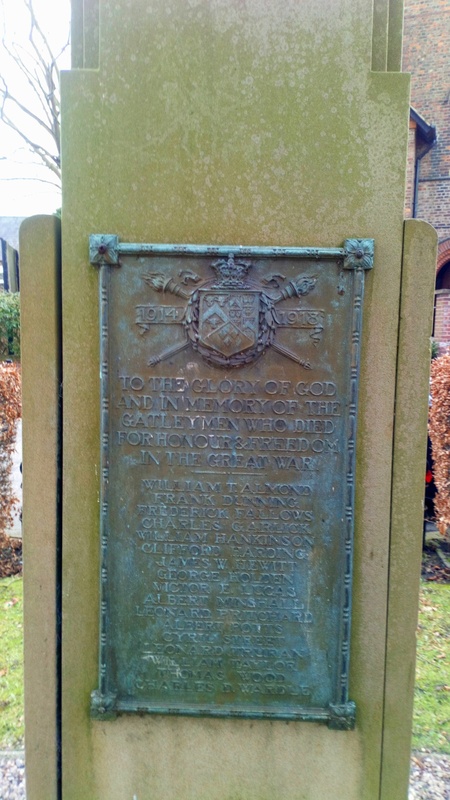 I agree that the plates on the Cheadle memorial do look better. However I am surprised that the area around the memorial has not been tidied up e.g. grass removed from the block paving and around the stone posts etc. I made a start on Friday and will finish hopefully tomorrow on the assumption the council are not going to do it. Wow what a difference! Fantastic! That is truly fantastic. As I get older and learn more about the sacrifices made by men and women in both world wars, remembering and learning is so important. If only keeping the memorials clean does the job, but I know many will turn out to pay their respects as well. I still recall WW1 veterans (some with missing limbs) coming into my junior school in the 60’s at this time of year to sell poppies (Beaver Rd). We weren’t made fully aware of their sacrifices – education has, I think, improved since. Well worth the effort, job very well done. The least we can do to honour those brave men who made the ultimate sacrifice for us all ……. they must never be forgotten. Just walked past the Gatley memorial. It looks even better that Iain’s photo suggests. I see the Village Partnership has again pinned up the stories of the “Gatley Seventeen” on the seventeen trees that, by coincidence are on the Green. And they’ve also set up one of their “soldier silhouettes” on the Green. I thought it was good, if a little spooky.